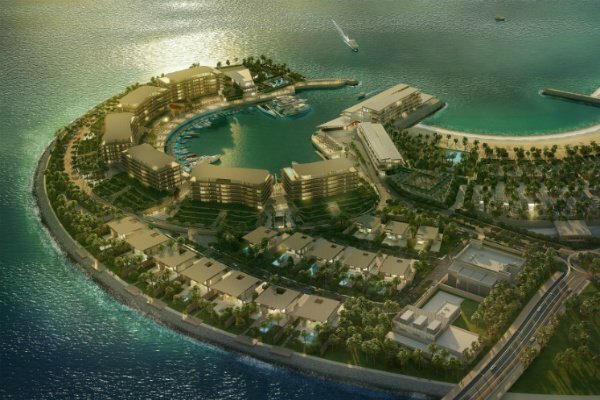 Marriott International will begin its winter season with two openings in Dubai as the Bulgari Resort and Residences Dubai prepares to ‘soft open’ in October and Renaissance Downtown Hotel targets a mid-month launch. The 298-room Downtown property in Business Bay features interior designs by WA International and F&B includes Bhar (contemporary Middle East), Grounded (coffee shop), Basta! (Italian), Bleu Blanc (French) and Morimoto Dubai (Japanese). Neal Jones, Marriott International’s chief sales and marketing officer for Middle East & Africa (MEA), was confident the Bulgari property would “carve out its own niche” within the ultra-luxury sector. The Bulgari Resort will officially open in December. Both high-end hotels arrive as hoteliers continue to grapple with declining RevPars however, and bracing themselves for the imminent introduction of VAT across the GCC in January. Other prominent upcoming launches include the St. Regis Cairo, which is targeting a December opening, Edition Abu Dhabi (2018), W Amman (early next year) and W Palm Jumeirah (early 2018). Jones said he was pleased with the “pace of the integration” following the acquisition of Starwood Hotels & Resorts and work was continuing behind the scenes with combining IT infrastructure and Marriott Rewards and SPG rewards programmes.